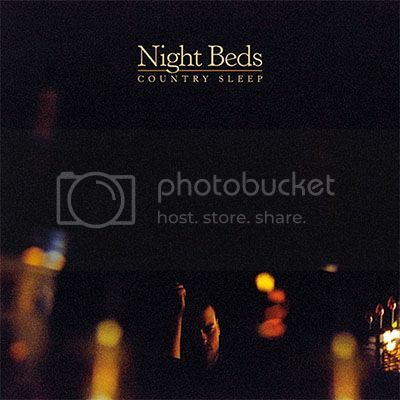 Night Beds is Nashville resident Winston Yellen, and he's just released his debut album Country Sleep. He's got a terrific voice, and is making gentle country rock that really showcases his singing. It's a bit reminiscent of solo Jim James, a gentler version of My Morning Jacket. I would say anybody who enjoys The Shins and Fleet Foxes ought to check this out. And a download of "22" is available via the label, Dead Oceans - click here. Night Beds will be making their way around the country, starting with a show in Nashville at the Mercy Lounge May 24 - full tour information here. Val Ventura - new video for "Sun Down California"